In this section you can browse and purchase Wildfire's Economy Series range of Blacklights. 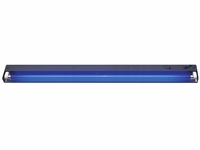 A High-Quality Economy Fluorescent Black Light Fixture At A Price Comparable To What You’ll Find In The Hardware Store. 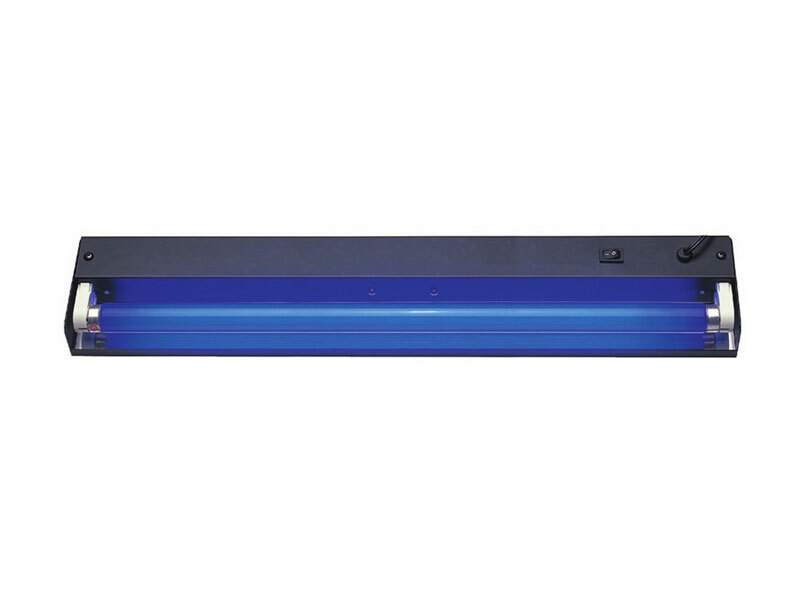 Like all Wildfire products, this economy fluorescent black light is designed to give you the best possible quality for its price.